In this breakneck pulp action thriller, a young FBI star (Leon) is sent to hunt down a most dangerous man. A terrifying legend hated and feared by both the law and the criminal underworld alike. A man known only as Big Ugly. 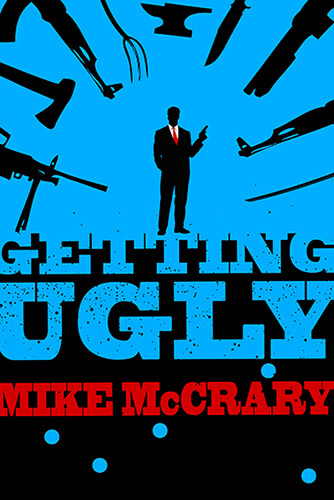 If you like your action books mixed with dark comedy, Getting Ugly will twist your head like a pretzel leaving you struggling to guess what happens next, but so much fun you won’t want it to end. “This book is fast paced, filled with action, and adventure. The characters are quirky and interesting.